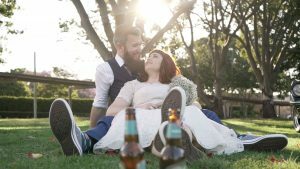 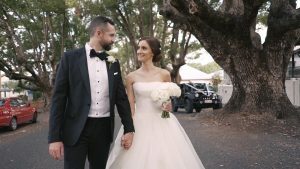 Wedding video filmed at St Stephen’s Cathedral of Brisbane. 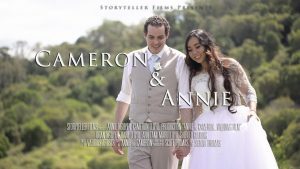 Annie and Cameron had a morning ceremony at Glengariff Historic Estate. 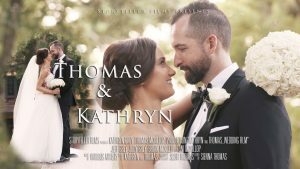 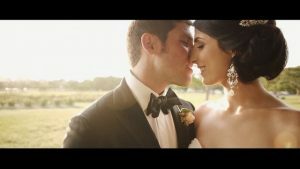 Josephine & Christopher’s Wedding Video at Our Lady of Victory with reception at The Greek Club in West End, Brisbane This wedding video was a lot of fun to film and Josy and Chris were great to work with.